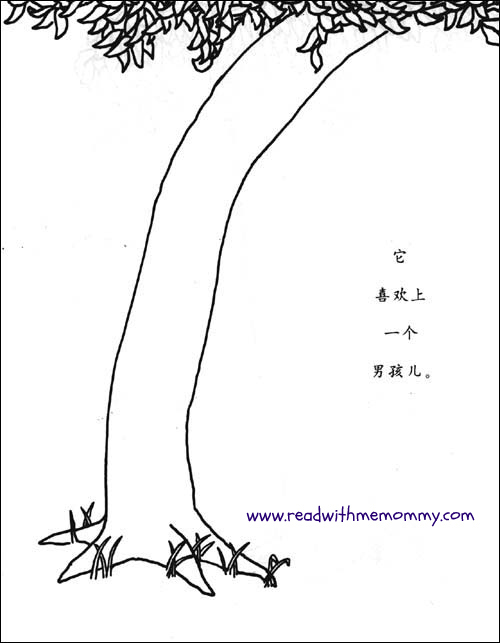 The Giving Tree is a children’s book written by Shel Silverstein. It was first published in 1964 and has since been translated into more than 30 languages. 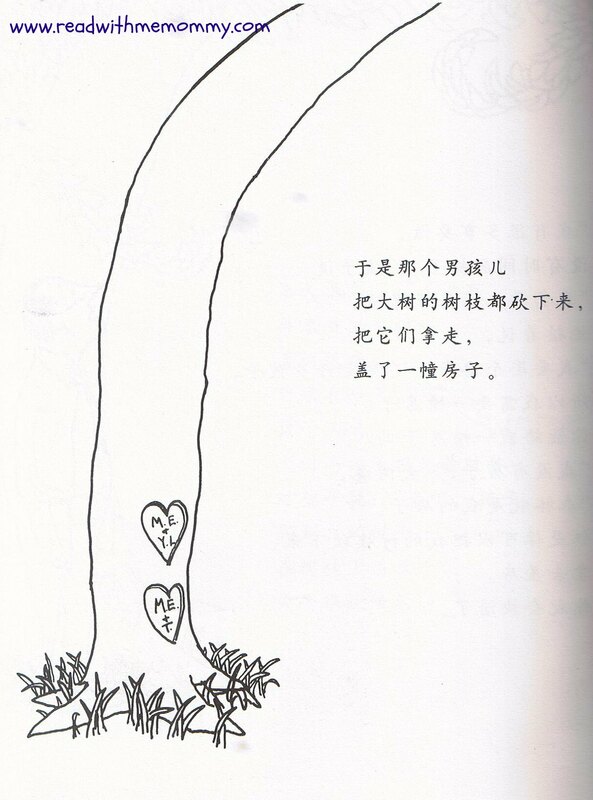 The Giving Tree is a sad tale about a relationship between a young boy and a tree. The tree always provides the boy with what he wants. When the boy was little, the tree provided the little boy with branches for him to swing, shade in which to sit and apples to eat. The tree loves the boy very much. However, as the boy grows older, he started to demand more from the tree but the tree would always gives anything the boy ask for. In the ultimate act of self-sacrifice, the tree lets the boy cut it down to a stump so the boy can build a boat in which he can sail. Many years later, the boy, now an old man, returns and the tree sadly says, “I’m sorry, boy, but I have nothing left to give you.” But the boy replies,” I do not need much now and I only need a quiet place to sit and rest.” “Come, sit down and rest”, said the tree, and the tree is very happy. This is a rather sad story about the selfish pursuit of human being as we grow up. 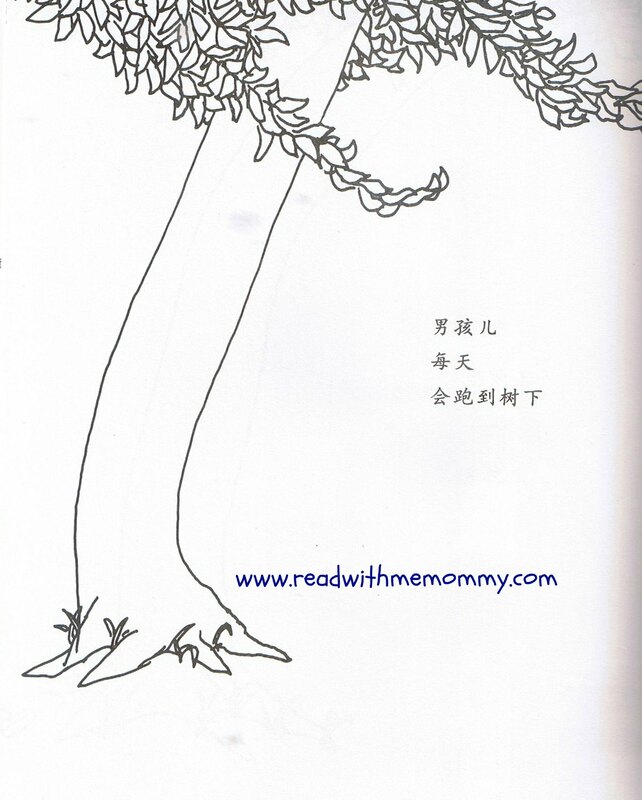 Some readers associate the love of the tree to that of a mother to her child. A very touching book. For self read, this book would be suitable for children of at least 10 years old and above. This book is in hard cover.